A very effective hand, body and hair shampoo. Neutral pH and safe on the most sensitive skin. Removes soiling leaving skin clean and refreshed. Suitable for use in hot or cold water. Comes with its own dispensing pump, therefore can sit neatly on surfaces and sinks. Ideal for use on offices, washrooms and light engineering works. Can also be used as an all over body shampoo for showers, leisure centres. An effective hand cleaner which is gentle on your skin while removing general soiling and light oils or grease whilst at the same time as protecting your skin. Contains a bactericidal agent which kills 99.9% of germs. 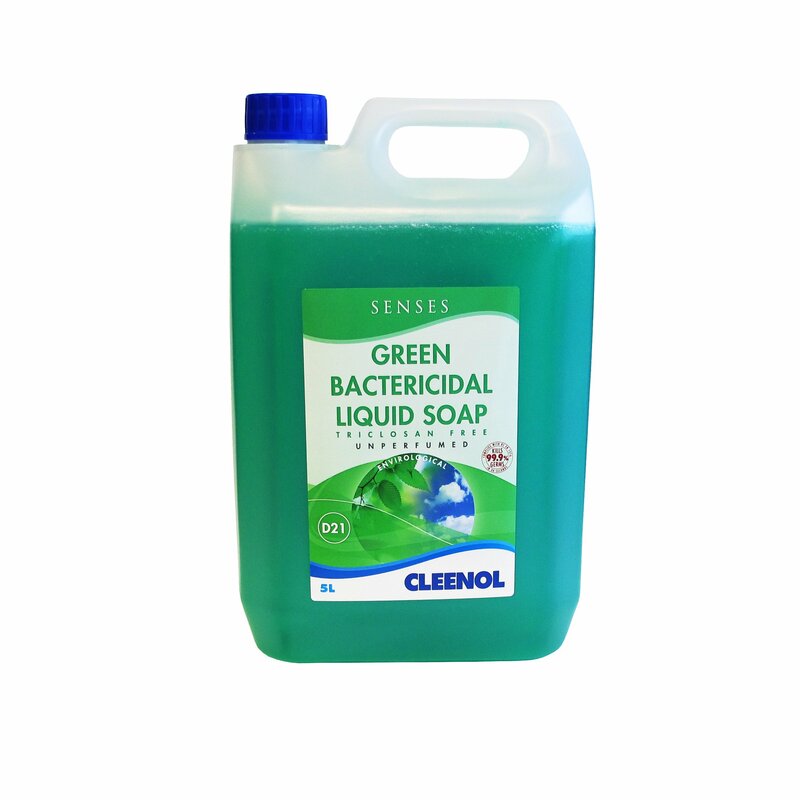 This bactericidal soap provides a lasting residual effect to keep hands safe between washes. It is unfragranced and does not contain Triclosan.